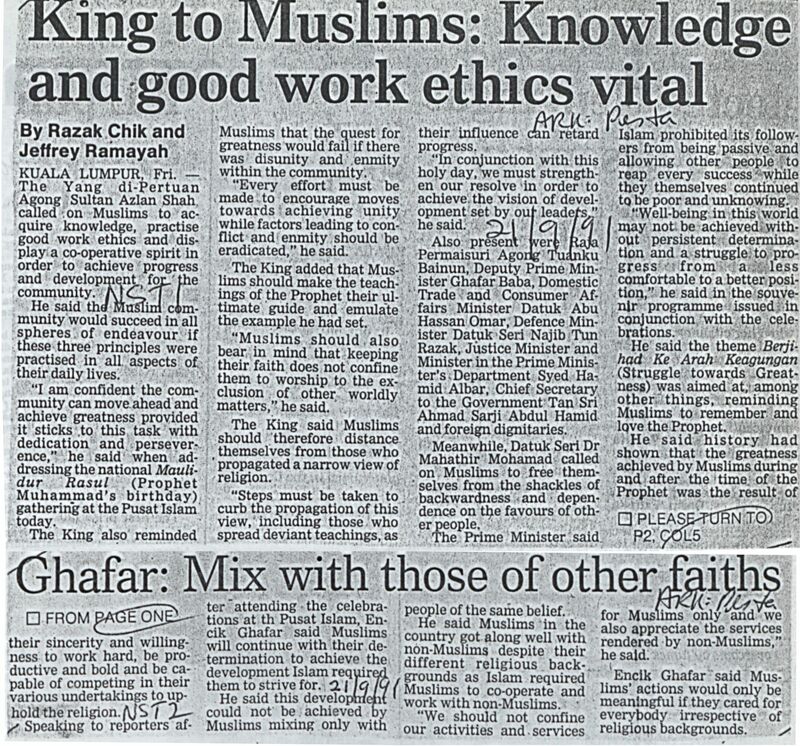 Razak, Chin and Jeffrey, Ramayah (1991) King to Muslims: Knowledge and good work ethics vital. In: Adat Resam dan Kepercayaan Jilid 2 1991. University of Malaya Library.